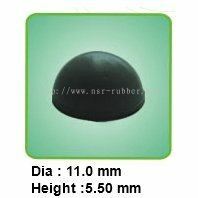 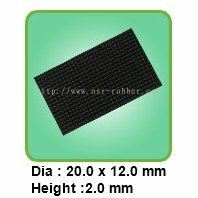 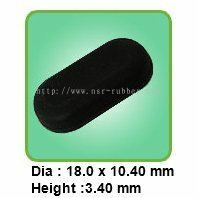 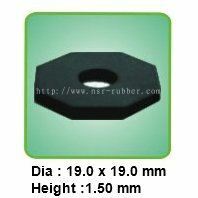 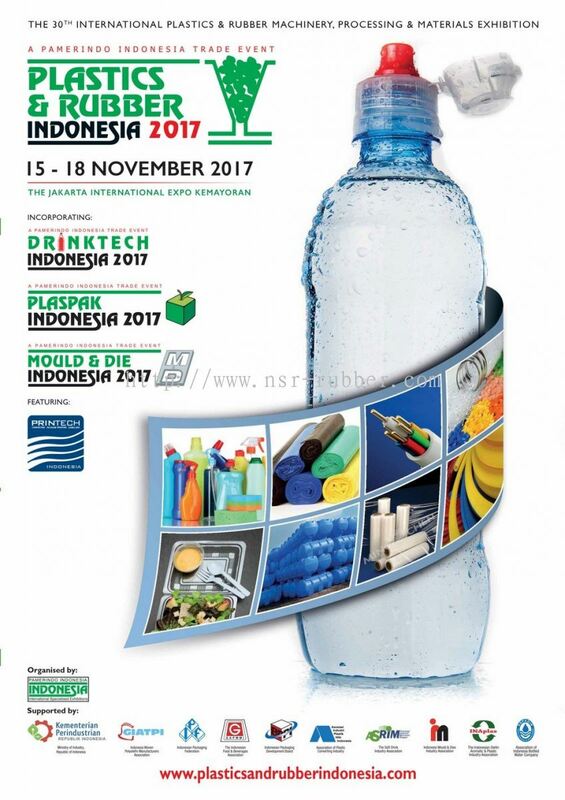 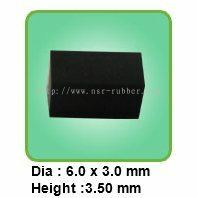 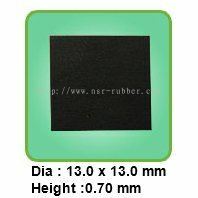 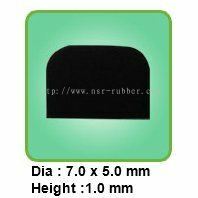 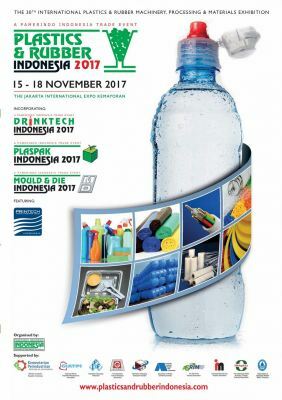 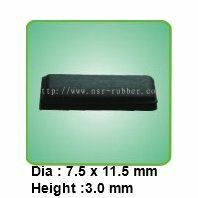 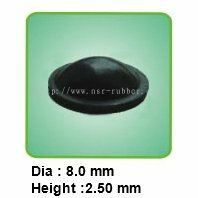 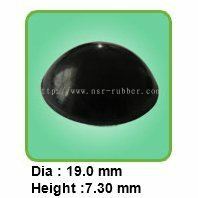 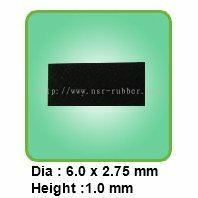 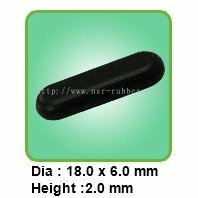 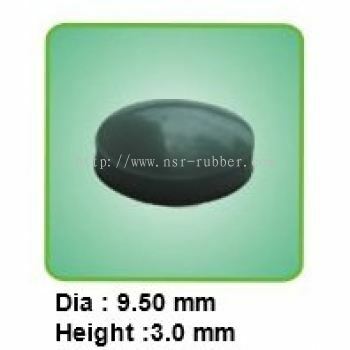 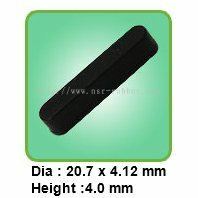 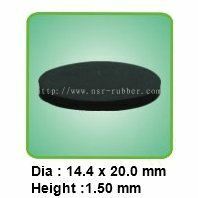 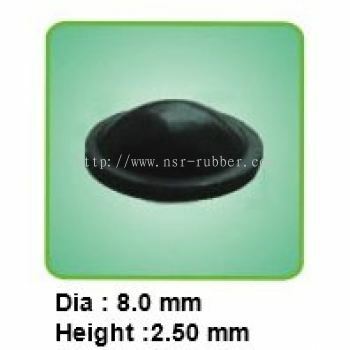 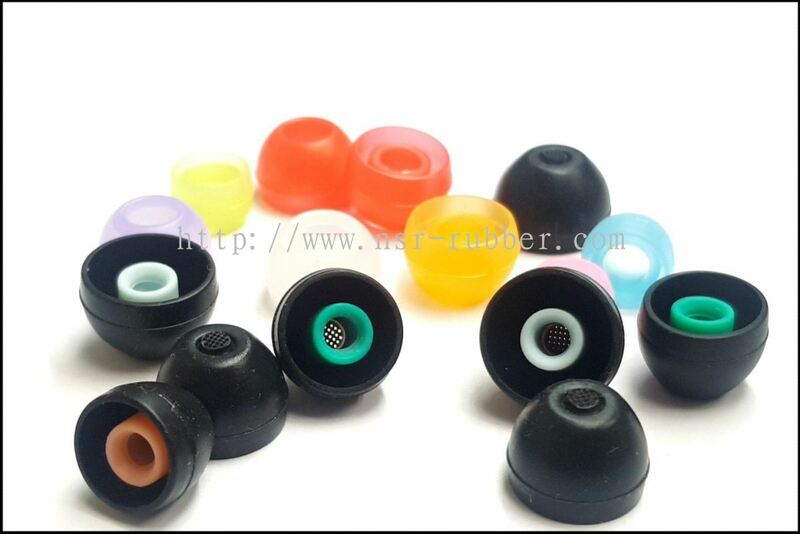 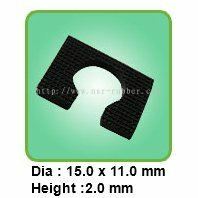 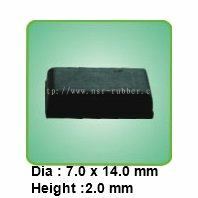 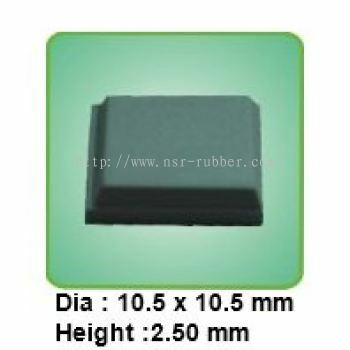 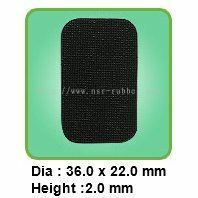 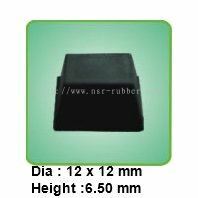 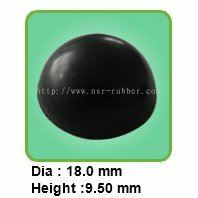 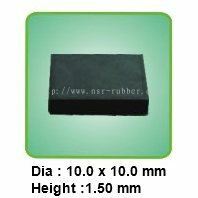 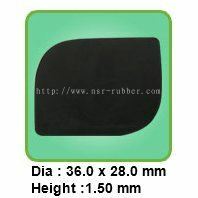 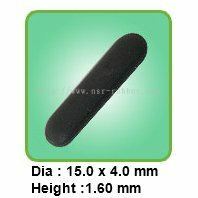 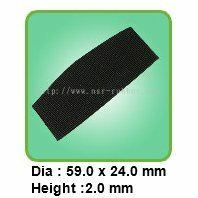 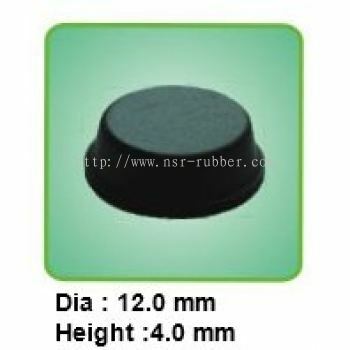 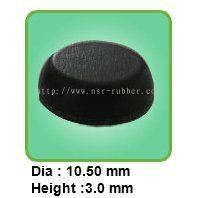 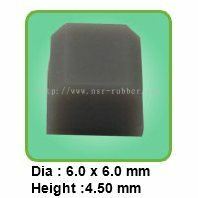 NSR Rubber Protective Sdn Bhd - NSR Rubber Protective Sdn Bhd is a rubber product manufacturing company in Malaysia. 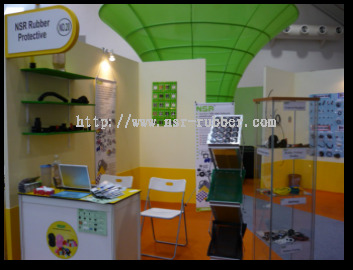 Our office is located in Sungai Petani, Kedah. 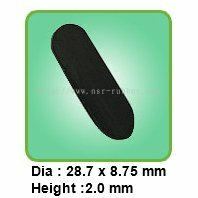 6522, Jalan Ayam Didik 2/1, Kawasan Perusahaan Ringan Taman Ria Jaya, 08000 Sungai Petani, Kedah, Malaysia. 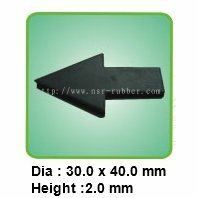 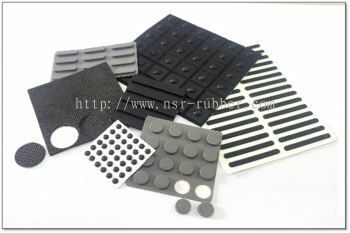 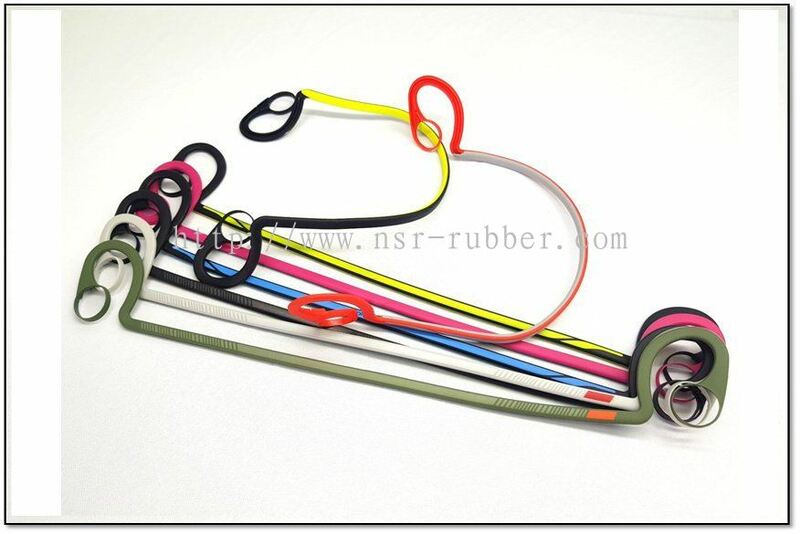 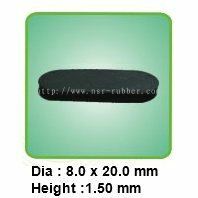 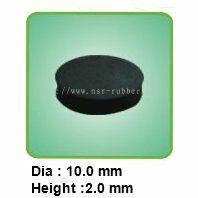 NSR Rubber Protective Sdn Bhd (NSR) is an ISO 9001:2000 accredited company established in May, 2002 as a producer all range of rubber products. 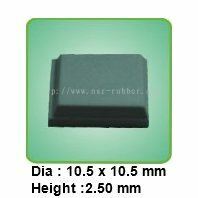 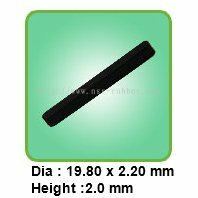 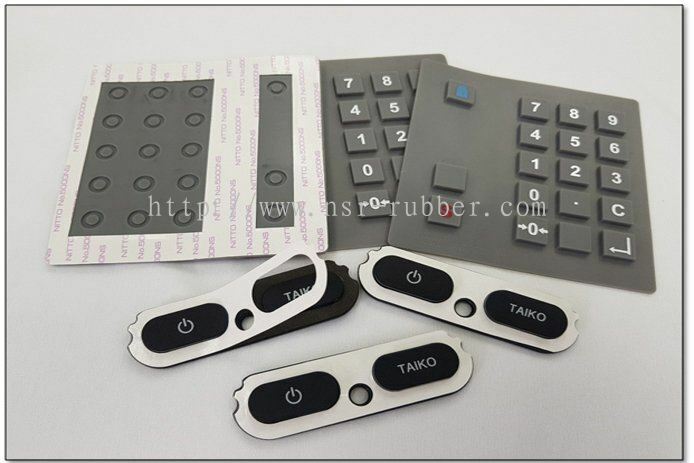 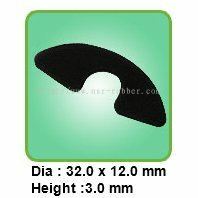 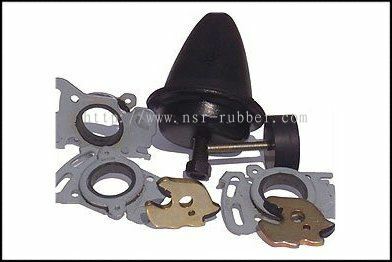 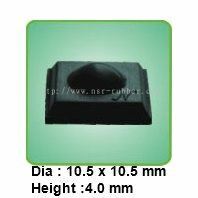 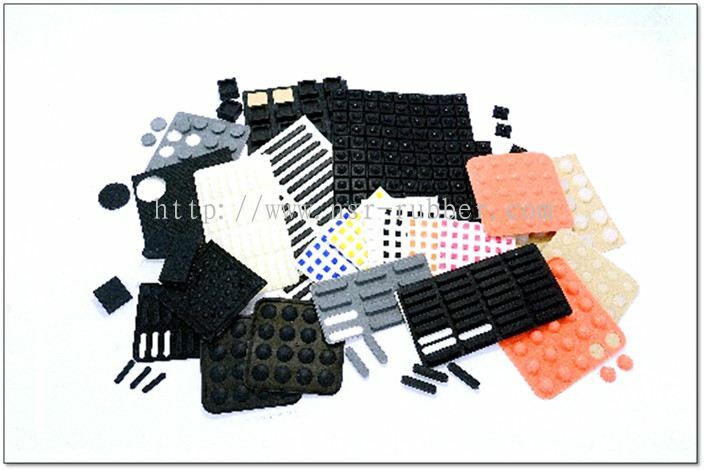 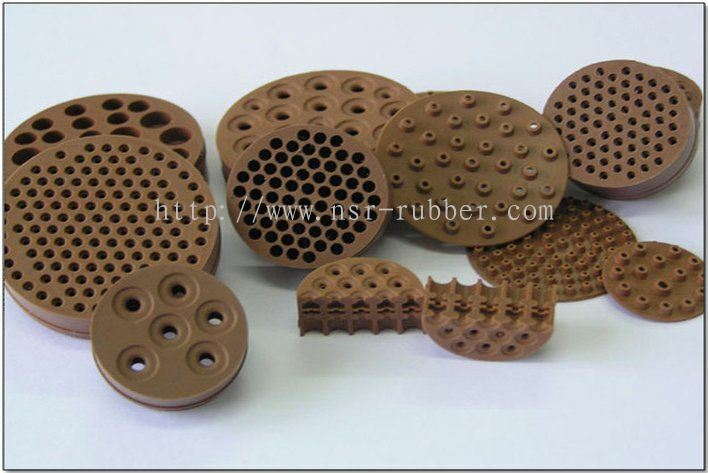 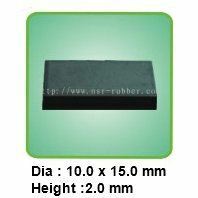 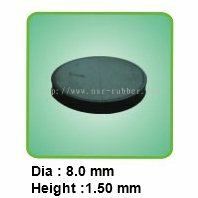 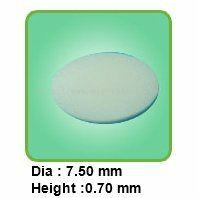 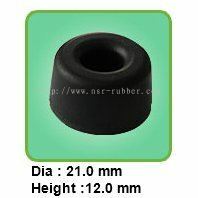 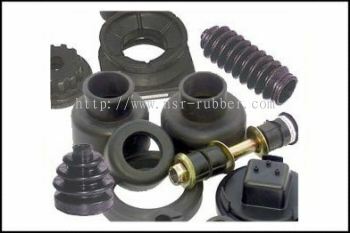 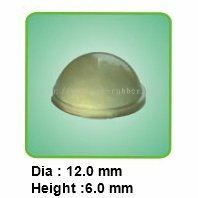 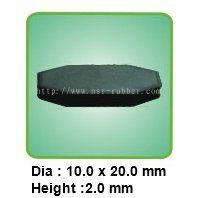 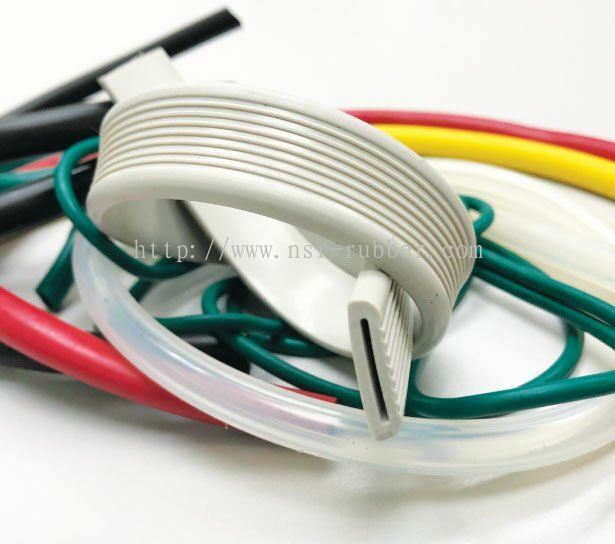 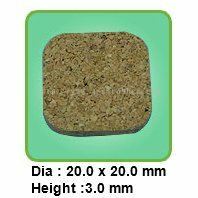 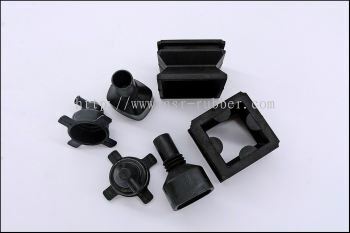 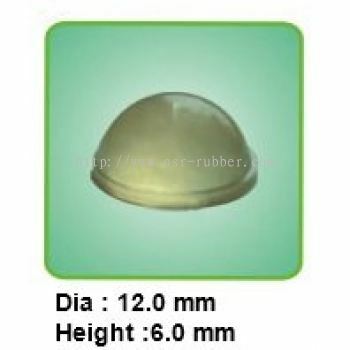 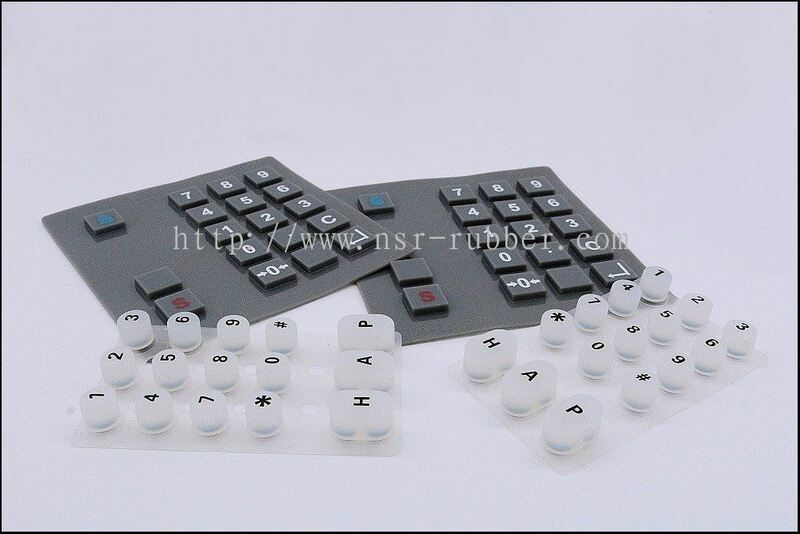 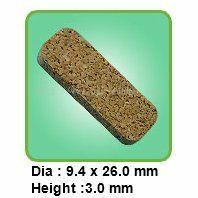 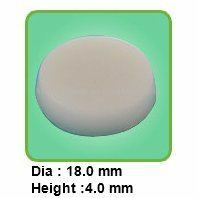 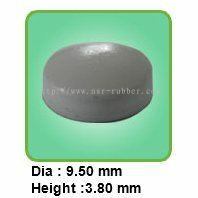 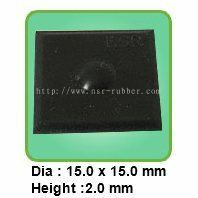 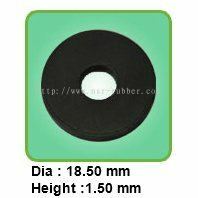 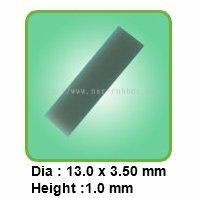 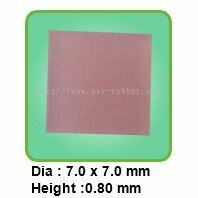 We produces various types of rubber component for automotive and electronics industries. Product line the company includes compound development, compound mixing, compound to extrusion and precision compression moulded parts produced using rheometer, smart scope and profile projector for developing superior quality output. 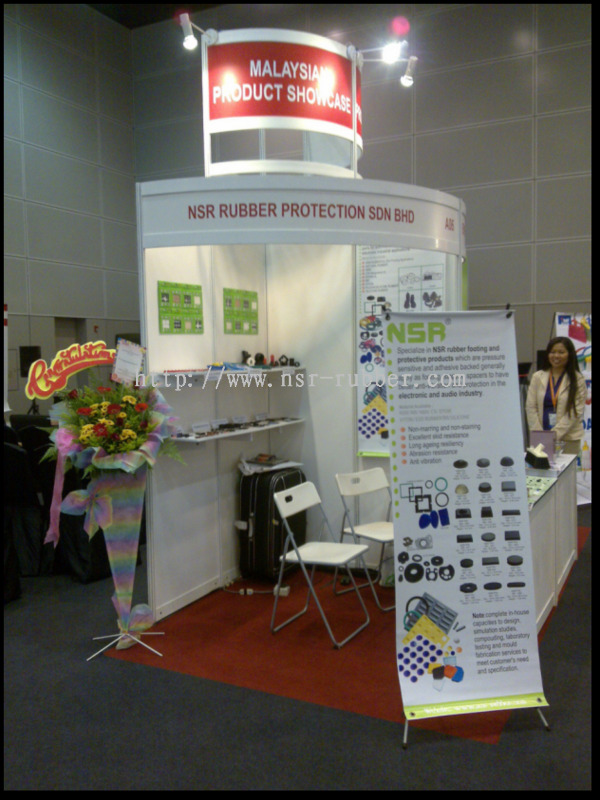 NSR Rubber Protective Sdn Bhd Updated Company Profile — Home Banner. 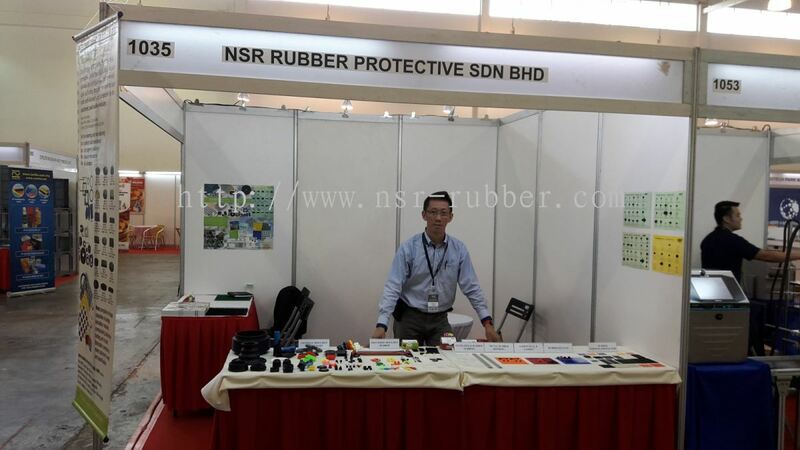 NSR Rubber Protective Sdn Bhd Updated Company Profile — Topbar Banner.